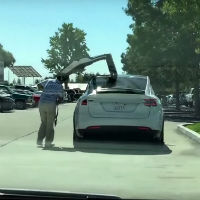 auto123 / New Models / Spy Shots / Comments Off on Tesla’s new doors? 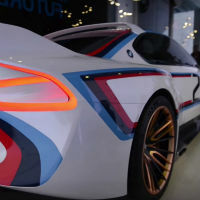 auto123 / New Models / Spy Shots / Comments Off on The amazing BMW concept , the 3.0 CSL Hommage R! The amazing BMW concept , the 3.0 CSL Hommage R! auto123 / New Models / Spy Shots / Comments Off on The all new 2017 Ford F-150 Raptor prototype! The all new 2017 Ford F-150 Raptor prototype! auto123 / Dream Cars, New Models / Spy Shots / Comments Off on Someone was able to film the 2016 Acura NSX! 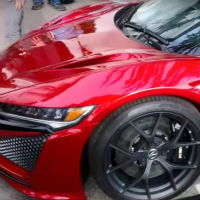 Someone was able to film the 2016 Acura NSX!